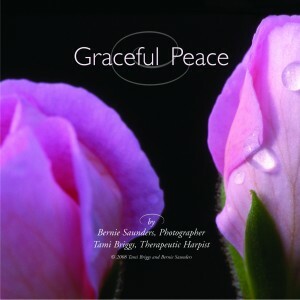 I am excited to announce a new DVD called “Graceful Peace.” Bernie Saunders, nature photographer, and I co-created this four-minute mini-retreat. Giving you a break from your daily routine, it is stunning photography with one of my harp solo compositions and sells for $5. Click here to learn more.